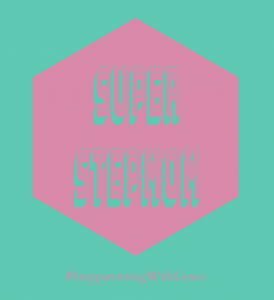 As a stepmom for more than two decades, I’ve had countless conversations with other stepmoms desperately trying to achieve Super Stepmom status, as though there’s an end-of-the-year award. 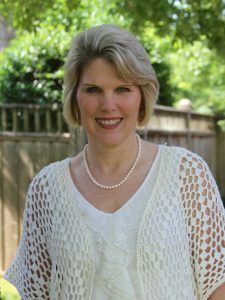 She cooks her stepchildren’s favorite meals. And runs them around town to every activity. She spends hours hunting for the perfect birthday gift. And she is rewarded by contending with disgruntled attitudes and neglects her own needs to fulfill her stepchild’s every wish. She has an expectation attached to her behavior. 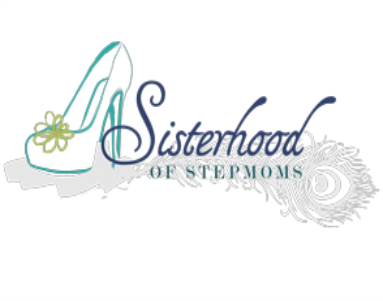 As stepmoms, we expect our good deeds to win over our stepchild’s love. And when it doesn’t happen, we are devastated. Stepchildren develop relationships with their stepparents on their own timetables. Sometimes our behavior can influence it, but oftentimes it won’t. 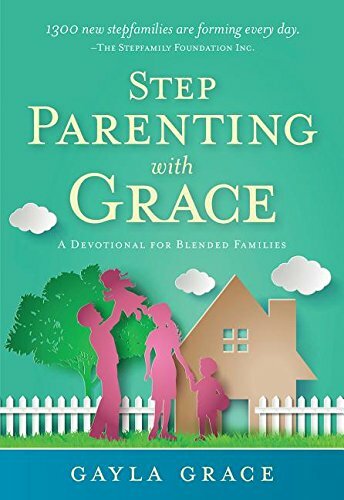 When loyalty conflicts exist or another parent actively seeks to undermine the stepparent’s influence, relationships form slowly. Sadly, we can’t change that. It’s natural to feel disappointed when your efforts don’t produce the results you want. Maybe you’ve prayed for stronger, more harmonious relationships, and nothing’s changed. Expecting something from God that He might not produce only results in anger and frustration. We divert our attention away from reality and onto what we expect. Ultimately, we create a god out of our expectations when we dwell only on our desires. 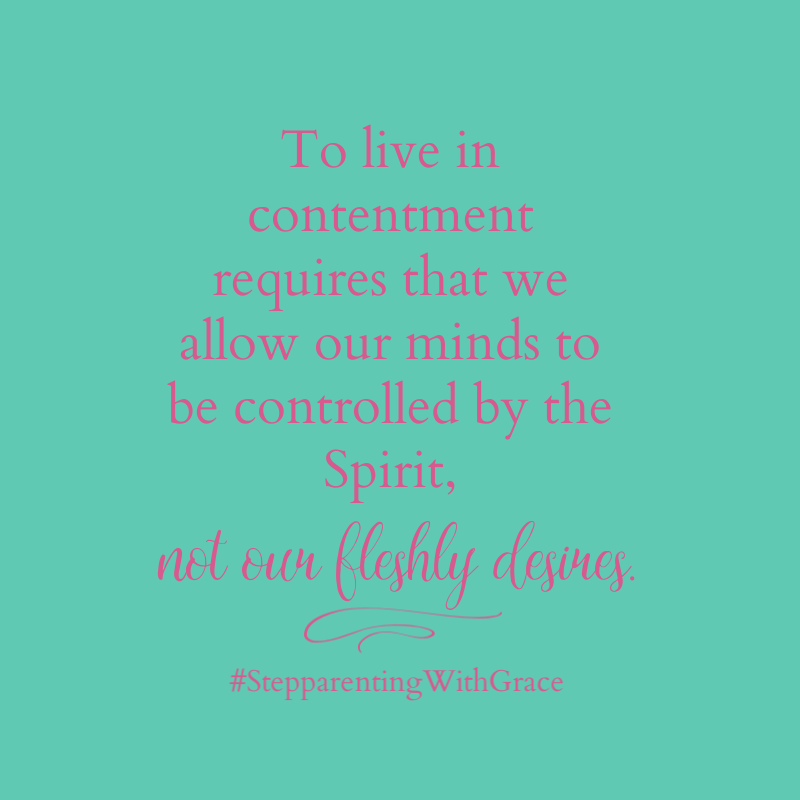 To live in contentment requires that we allow our minds to be controlled by the Spirit, not our fleshly desires. 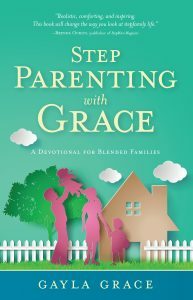 Perhaps your expectations as a stepparent didn’t include discord in your home or angst in your relationships. You’d hoped for unity and harmony. Contentment seems unattainable. But contentment isn’t based on our situation; it comes through our relationship with the Lord as we experience Christ’s sufficiency. 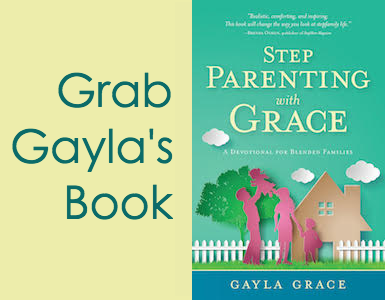 There’s no need to pine for Super Stepmom status. We’ll find contentment when we stop focusing on our expectations and trust God to give us strength for our present reality. Do you agree? Where do you look for contentment?